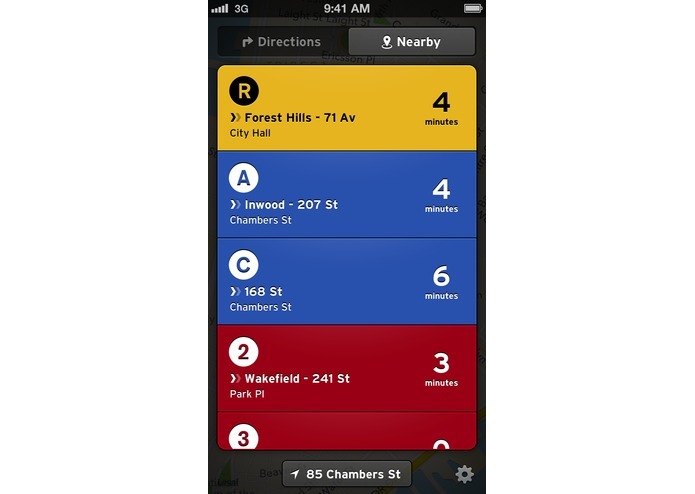 Transit App makes everyday commuting in NYC simple. Right on launch, it instantly tells you about transit routes around you, with the next departure displayed in big and bold. 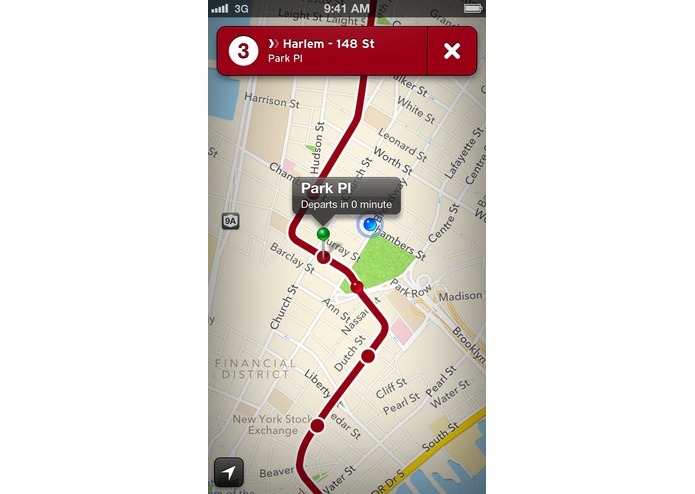 See where a route is heading on the map, or even where the bus or train is right now. All using the native colors and graphic symbols New Yorkers are already familiar with. If you're going somewhere new, use our trip planner to know the quickest ways how to reach your destination.